Business InsiderAmazon’s free Whole Foods delivery isn’t technically free. 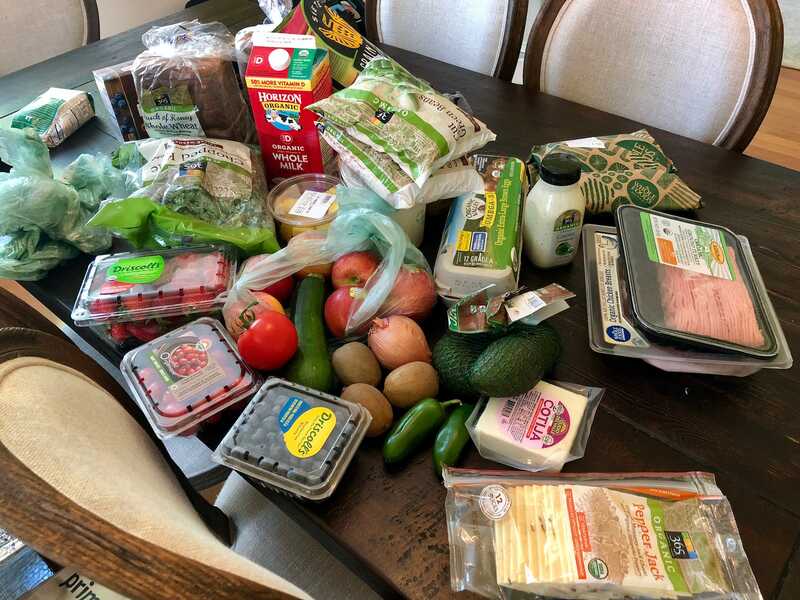 I tested Amazon’s free, two-hour delivery from Whole Foods stores. I loved the convenience of the service but was shocked to find that it wasn’t technically free. 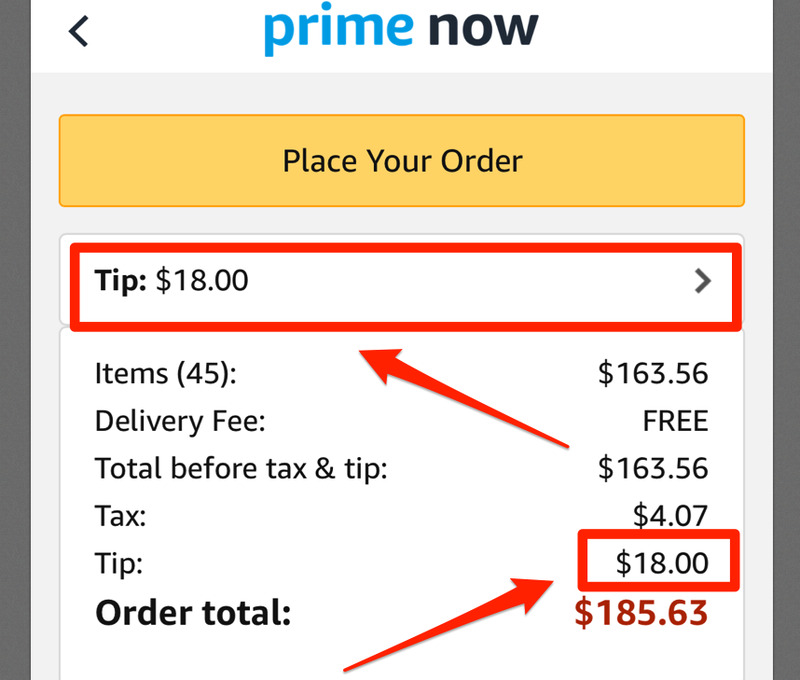 The app tacks on an optional tip for the courier that cost me $US18, on top of the $US163 that I paid for the groceries. That means the service is only free if shoppers opt out of tipping their couriers. 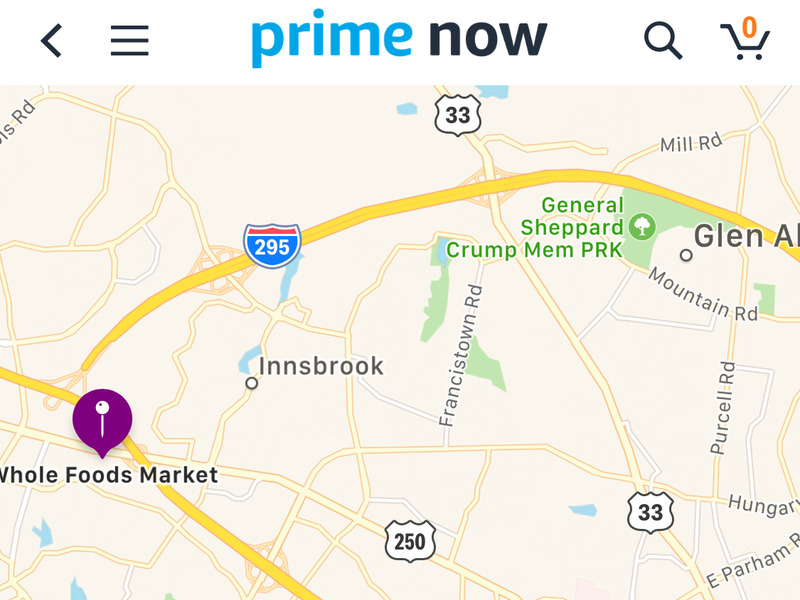 Amazon is now offering free, two-hour delivery of Whole Foods groceries to members of its paid Prime program in about 30 metro areas across the United States. 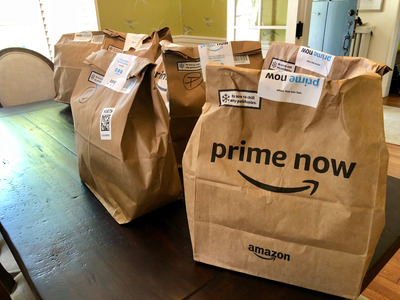 The delivery offer, which will roll out to all stores this year, is one of the most highly touted changes that Amazon has brought to Whole Foods since purchasing the grocery chain in a $US13.7 billion deal last year. 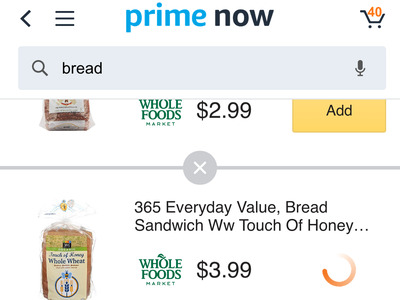 Amazon delivers Whole Foods groceries through its same-day delivery service, Prime Now. I opened the Prime Now app to start my order and found it easy to locate and browse the selection of goods offered at the Whole Foods store closest to us. However, the app was intermittently slow. 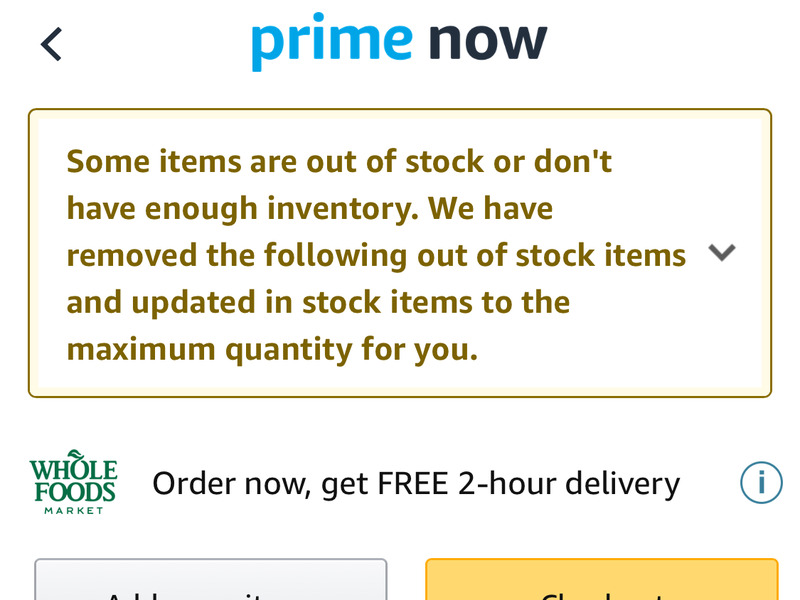 After I added a product to my shopping list, a spinning wheel would frequently appear for 30 seconds or longer, preventing me from adding or searching for additional items. Once I finished building my shopping list, I got a message that some items were out of stock or low on inventory. Only three items out of more than 40 were affected by this. 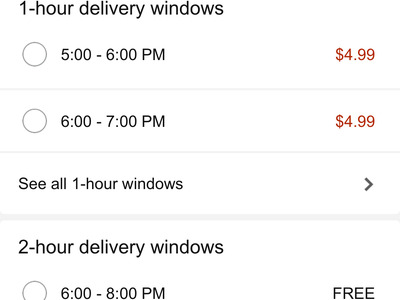 Next, I was presented with a range of options — both paid and free — for delivery. 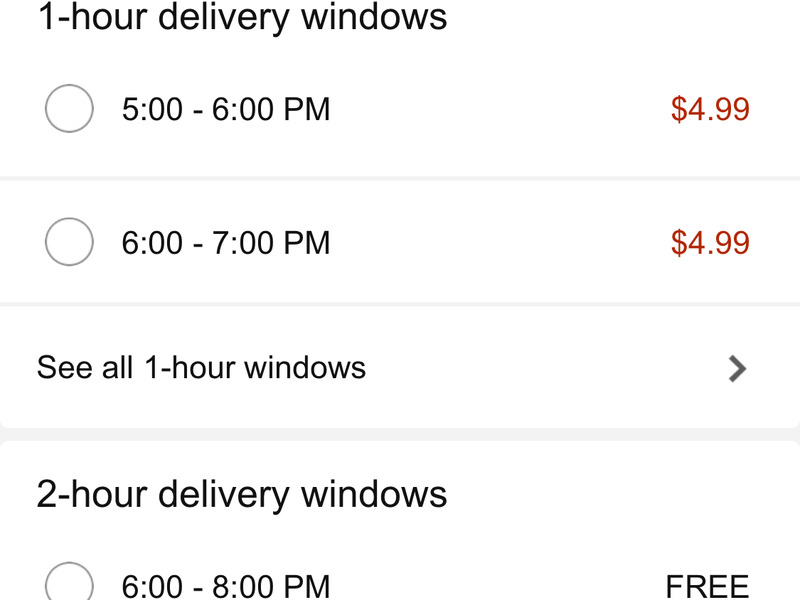 I could limit delivery to a one-hour window for $US5, or select a two-hour window for free. It was 3:45 p.m. at the time, and the first available free time slot was from 6 p.m. to 8 p.m. I went back to my shopping list to add a few more items, and by 3:50 p.m., the time slot of 6 p.m. to 8 p.m. had disappeared. I ended up choosing a delivery slot for the following day instead. 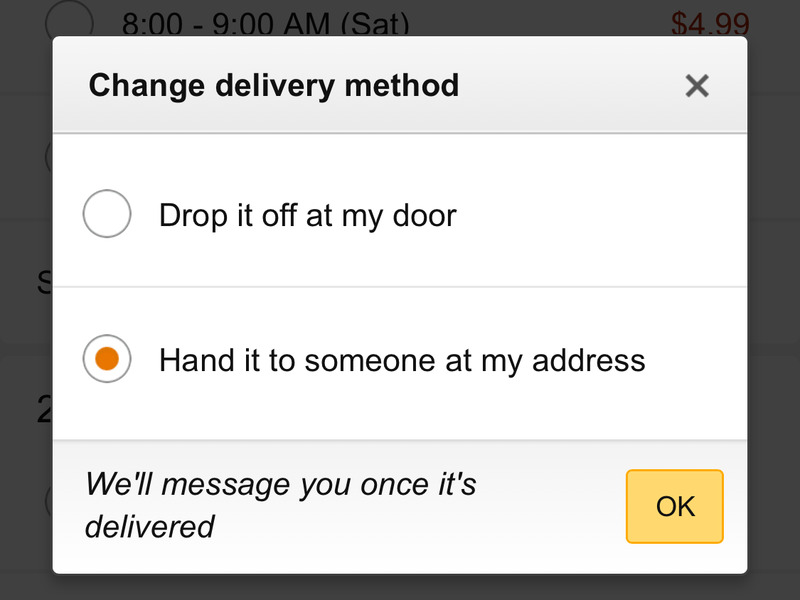 After selecting a time slot, I was given another choice: did I want the courier to drop off the groceries or hand them to someone? When it was time to check out, I was shocked to find the price of the order had increased by more than $US20. Roughly $US4 of that was taxes, and the rest was a tip calculated by Amazon. I had assumed – perhaps naively – that there were no extra costs associated with the service, given all the marketing around it as being free. I had also used other services, including delivery through Kroger Clicklist, that don’t solicit tips for couriers. 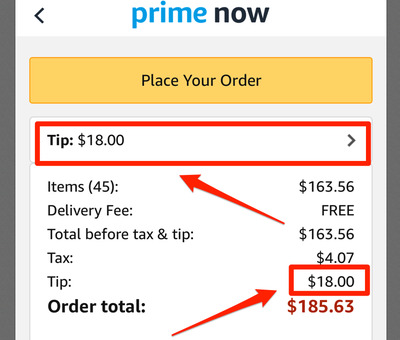 On Amazon Prime Now, the tip for the couriers is optional, and shoppers can choose to change the amount paid up to 48 hours after the delivery. I accepted the charge for the tip and finished the order. 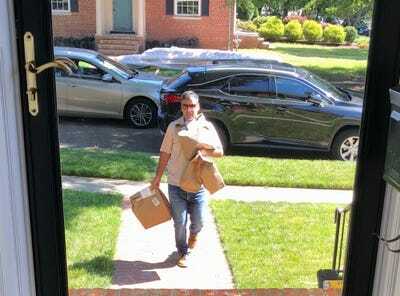 The following day, I received an alert that a “personal shopper” had begun packing the order. 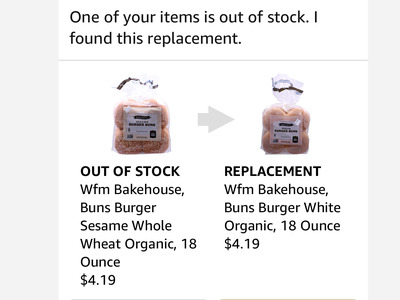 When an item was out of stock, I was given the choice to accept or decline the shopper’s choice of replacement. 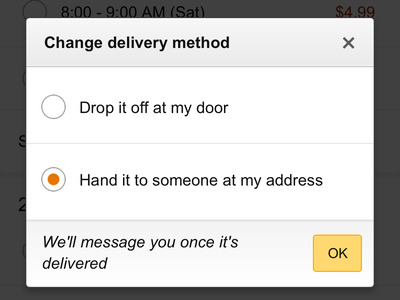 This is a huge perk that isn’t offered by all grocery delivery services. An hour later, Amazon alerted me that my order was finished. 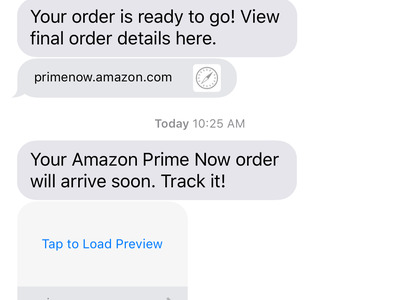 Then Amazon sent a link to a map where I could track the location of the order. The courier arrived 30 minutes into the two-hour delivery window. All of the groceries were packed in Prime Now paper bags. 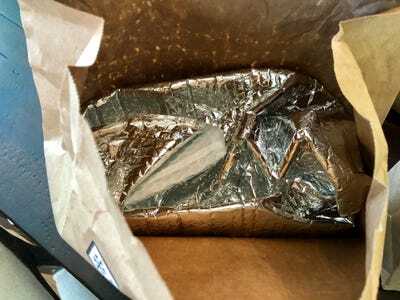 Inside each package was a foil bag containing the groceries. … but it also led to an excessive amount of trash. 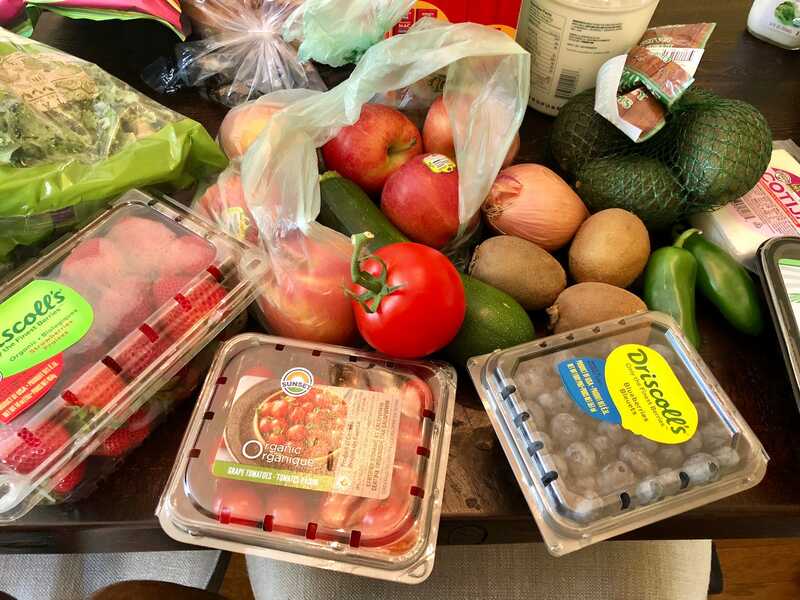 Upon inspecting the shopping haul, I was impressed by the near-perfect selection of produce. 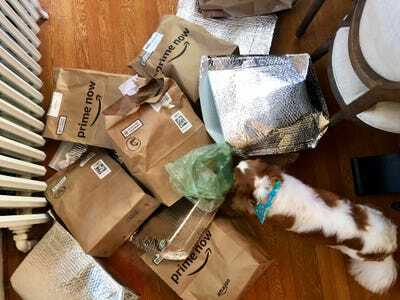 One of the biggest downsides to ordering groceries online is not being able to pick out your own produce, and sometimes ending up with bruised or damaged items. Everything in this order was in great shape. However, I was disappointed that I couldn’t provide instructions for specific items through the app, which would have avoided some minor issues. 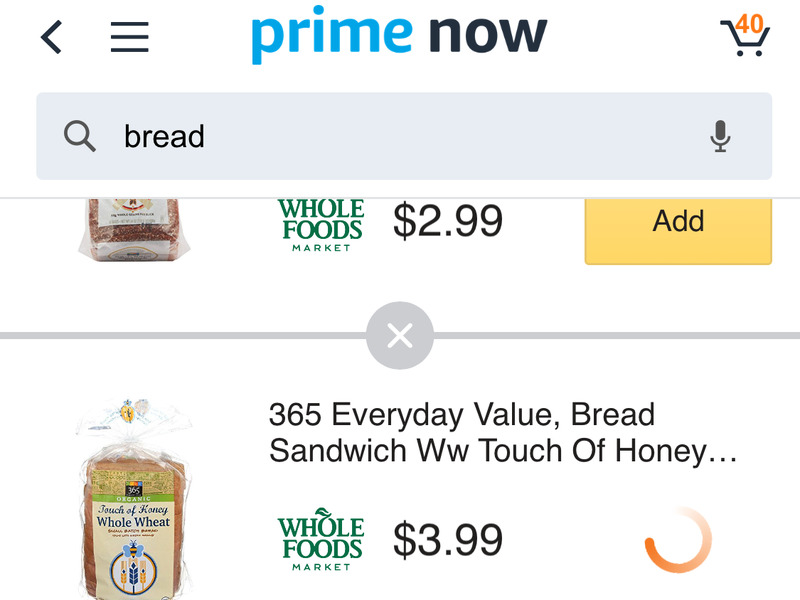 Kroger ClickList and Instacart allow shoppers to make specifications, such as “large butternut squash” or “ripe avocado.” I wanted skinless salmon fillets, but didn’t have the option to request that. I needed a large tomato, and ended up getting a small one. 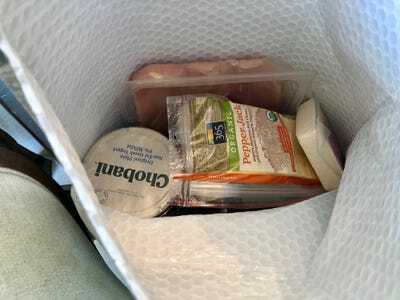 These are pretty minor problems, but when you are paying a lot for your groceries and working with recipes that call for specific amounts of ingredients, it can be a frustrating experience not to get what you need. 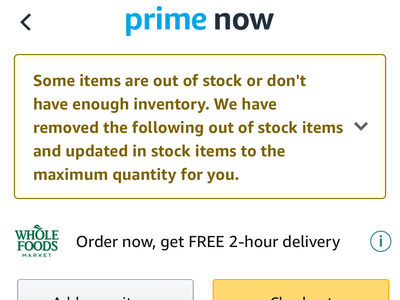 I later found out, however, that customers can communicate specifications to their Amazon shopper as soon as they get an alert that the order is in the process of being picked. Overall, I loved the convenience of the service.